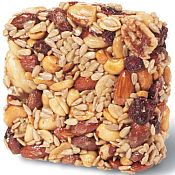 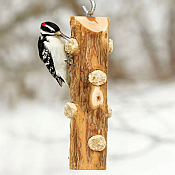 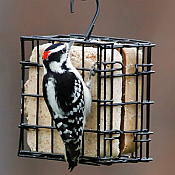 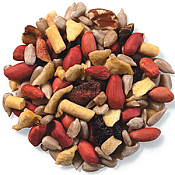 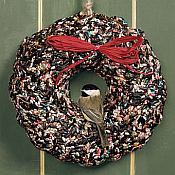 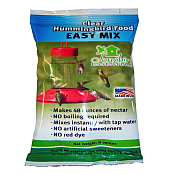 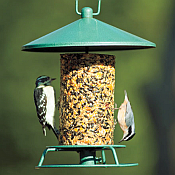 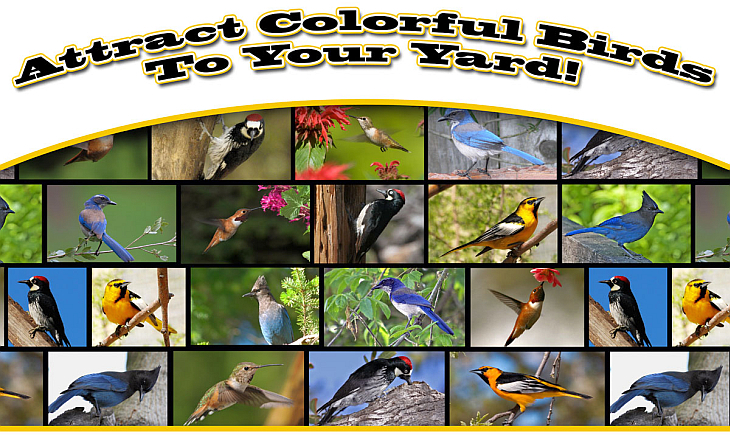 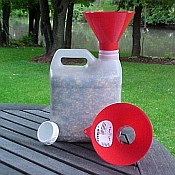 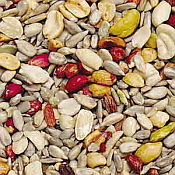 Quality bird seed, suet and live food for feeding and attracting wild birds to your yard. 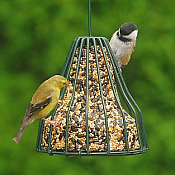 Premium wild bird seed, seed mixes and blends, no-melt suet cakes, seed and nut cakes, suet balls, suet dough, suet plugs, suet nuggets, edible bird feeders, live mealworms, dried mealworms and more. 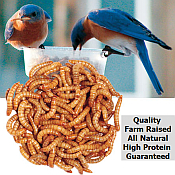 Providing the essential 100% all natural ingredients wild birds love.